The big Wildcat news is actually something small. The Wildcat line-up just got wilder with two new models that are 50 inches wide; behold the 2014 Arctic Cat Wildcat Trail that sets a new standard in power, ground clearance and suspension travel. 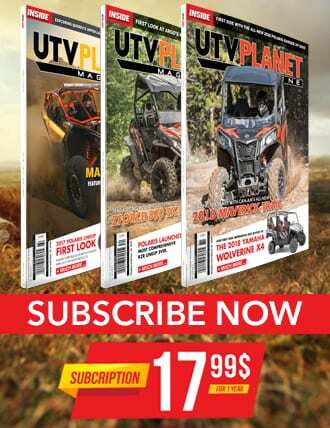 Modern technology brings you more horsepower, less weight, improved efficiency and long-lasting durability. 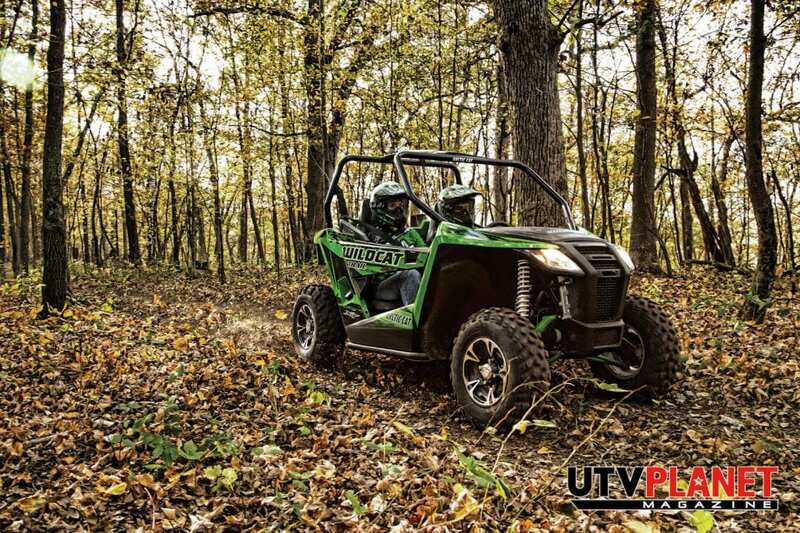 The all-new Arctic Cat designed 700 parallel-twin features EFI, 4-valves per cylinder and liquid cooling. 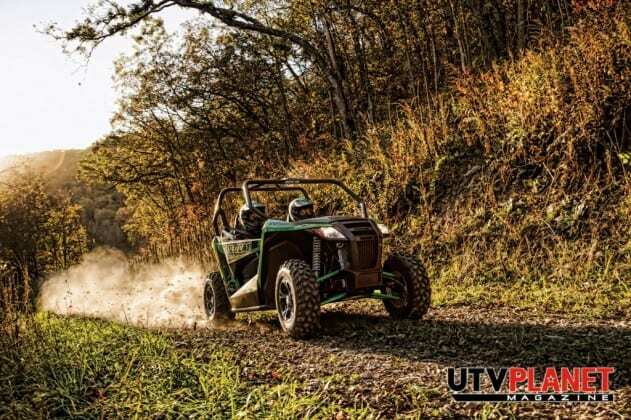 This next generation 60-plus horsepower engine was designed specifically for the Wildcat Trail chassis and the engine feeds into the TEAM Rapid Response clutches and electronic selectable 2WD/4WD with front differential lock. 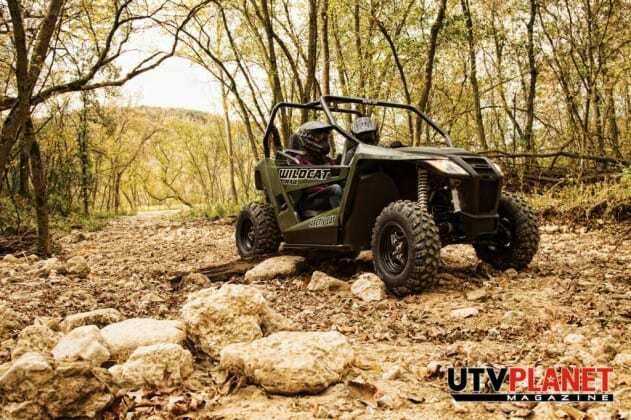 The Wildcat Trail has the industry’s lowest power-to-weight ratio and will dust the competition in a head-to-head drag race. 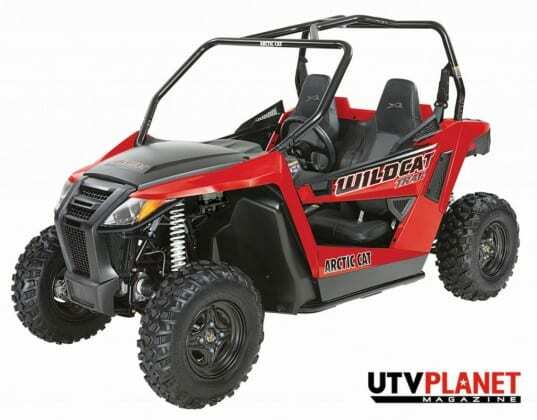 The Wildcat Trail frame features a 40-/60-percent front/rear weight distribution for optimal handling at any speed. 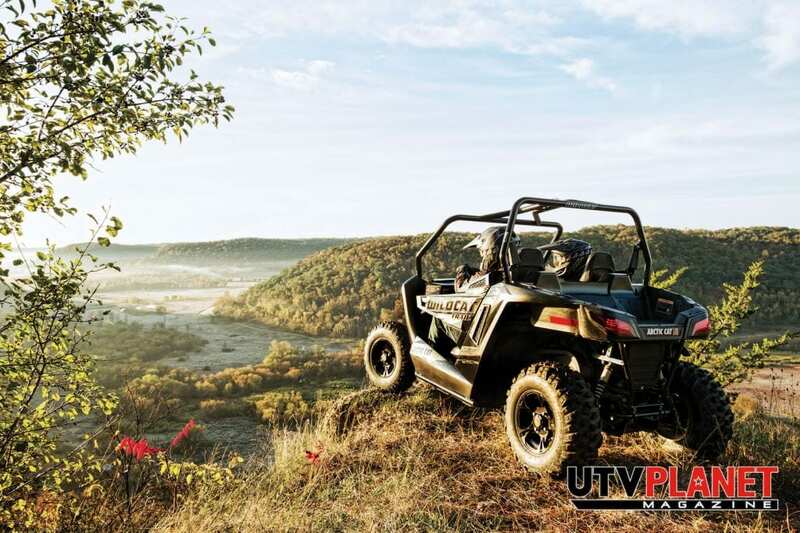 The driver and passenger are located 3 inches lower than the com- petition so you are seated near the low center of gravity, leaving occupants less affected by the movements of the vehicle with greater confidence and control. 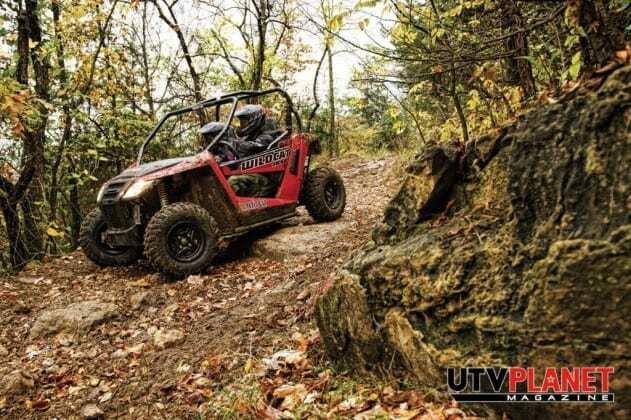 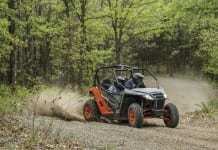 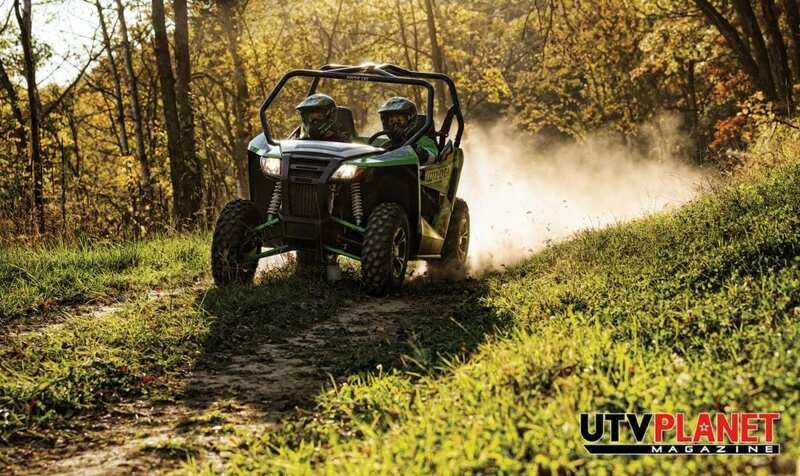 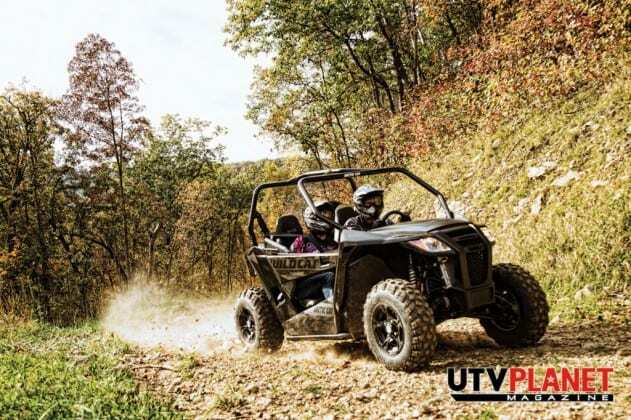 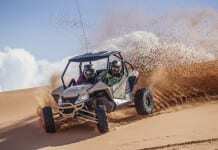 rear suspension travel and 10 inches of ground clearance, both Wildcats are built to navigate over trail obstacles. 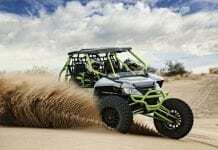 The front and rear double A-arm suspensions have a swaybar, which keeps the tires planted while the suspension moves through its travel for unmatched traction and control. 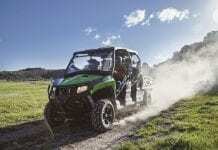 And something the competition doesn’t have to smooth out the trails is premium FOX nitrogen gas-charged shocks. Other comfort-and-control features include high back bucket seats with upper body supports, tilt steering, center console sport shifter, digital gauge, rear LED taillights, passenger hand- hold and 3-point seat belts; plus an all-new easy-access hinged door with industry- leading automotive style handles/ latches to compliment the exterior lines. 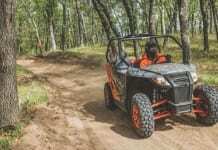 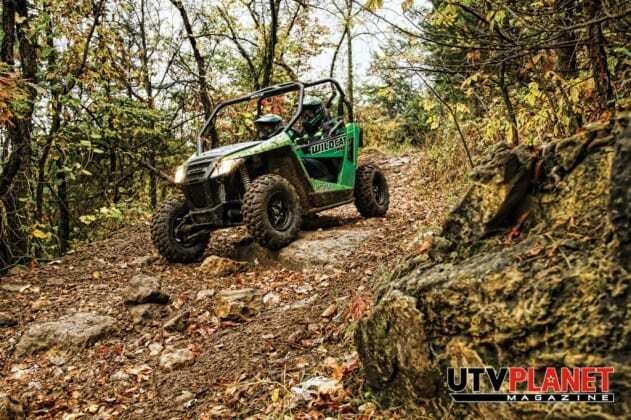 the rear cargo bed is large enough to carry a cooler and a Jerry can of gas, a rear 2-inch receiver and 12-inch steel wheels with 4-ply Carlisle Trail Pro tires were designed exclusively for the Wildcat Trail. Available in Green, Lime or Red. 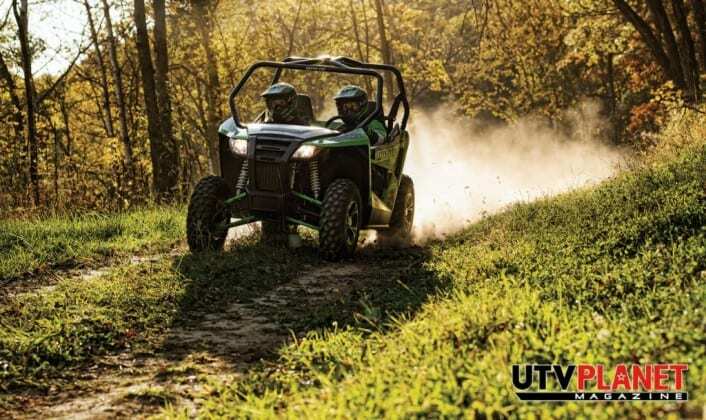 The Wildcat Trail XT adds color-matched bucket seats, machined cast-aluminum 12-inch wheels and auto- motive-style paint in Team Arctic Green Metallic or Matte Black to complete the package.